ePublishing Knowledge BaseePublishing Knowledge BaseePublishing Knowledge Base Creating, Managing & Selling SubscriptionsHow do I create a subscription product? To sell a subscription-based product on your website, set up a product in the Product Manager and select Subscription as the Product Type. 5. Set the subscription as online only, print only or print & online. 6. Set the duration of the subscription. 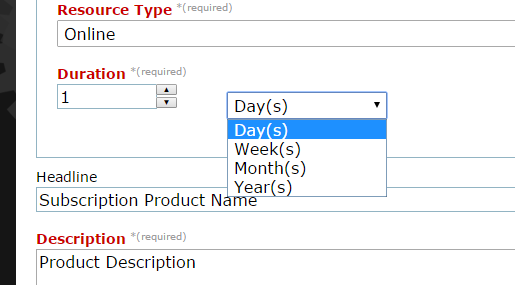 Click on the dropdown to set the units (days, weeks, months, years). 7. 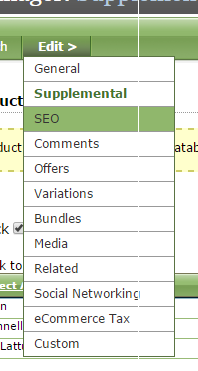 If relevant, select the publication or newsletter to associate with your subscription product by clicking on the box next to it. 8. Add a description for your subscription product. Be detailed! 9. 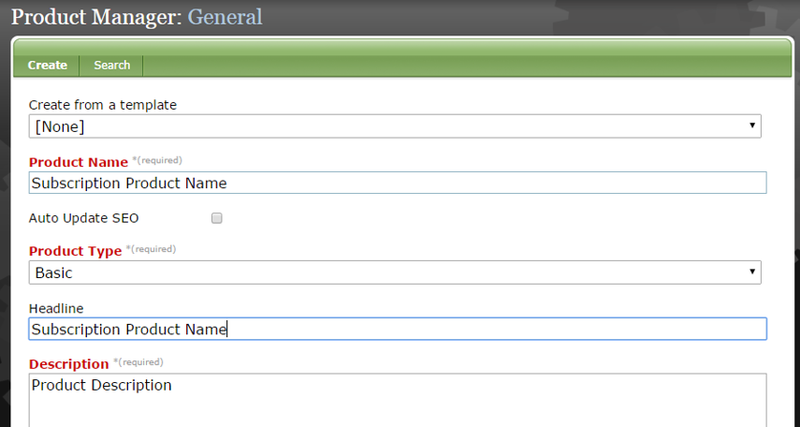 Add an Internal ID and/or External ID, both of which are optional. 10. 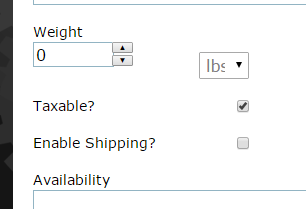 If shipping is required (as it would for a print copy), click the box next to Enable Shipping. Your e-commerce site will then ask for a shipping address. 11. If you'd like an image associated with this product, click Browse to select or upload an image. 12. Set the Site Placement. For example, you may want to feature this product on your subscriptions landing page. 13. Add a teaser, which will appear on index pages for products. 14. 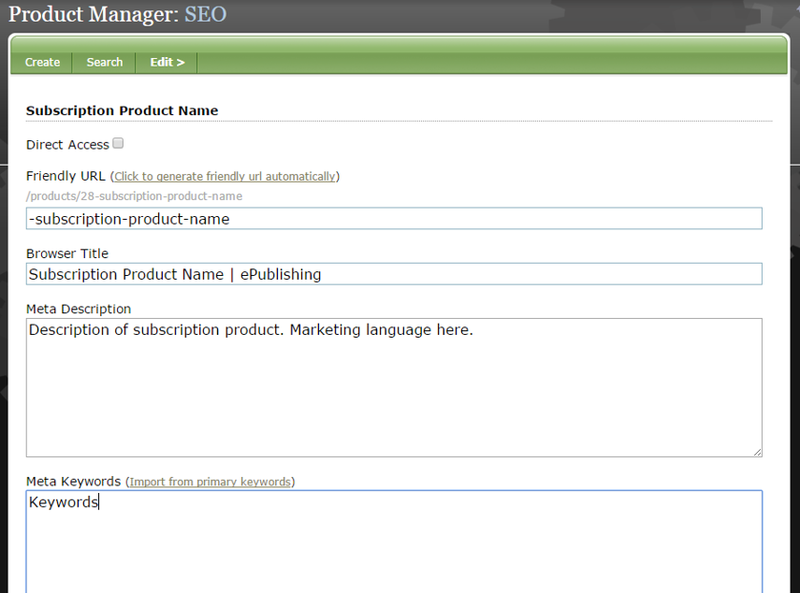 Add keywords by typing into the Keywords box or clicking Click to analyze keywords for automated suggestions. 16. To add pricing based on quantity, set a minimum and maximum quantity, as well as the cost. Add a description for that pricing tier. 16.1. Add an additional pricing tier by clicking Add more on the right. 16.2. Add the details for that pricing tier. 16.3. To delete a pricing tier, click Delete on the right. 17. Click Create to create your product. 18. Under Edit, select Supplemental. 19. 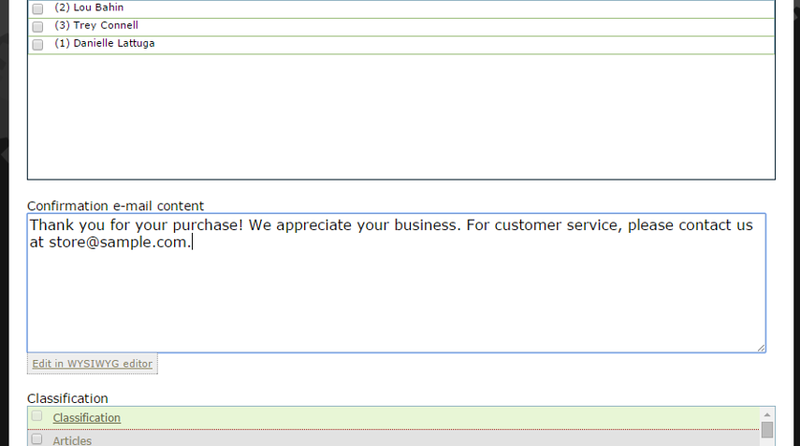 Add a custom confirmation email message, which will be sent along with the default receipt your customer will receive. 20. 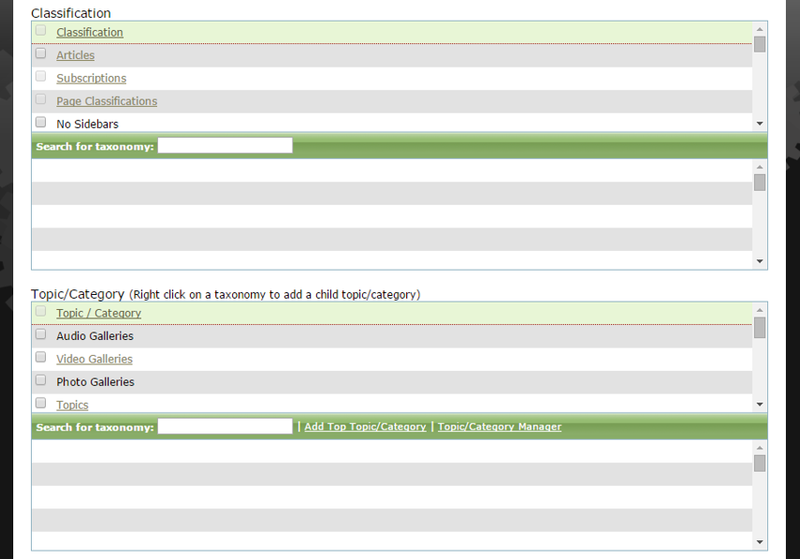 Assign Classification and Topic/Category taxonomy, which is highly site-specific. 22. Under Edit, select SEO. 23. If desired, update the URL, Browser Title and Meta Description. You may also want to import or update the keywords. 24. If you have made changes, click Save. 25. To associate a discount code or offer with your product, click Offers under Edit. 26. You may Browse Offers to associate an existing offer with your product or create a new offer. 27. 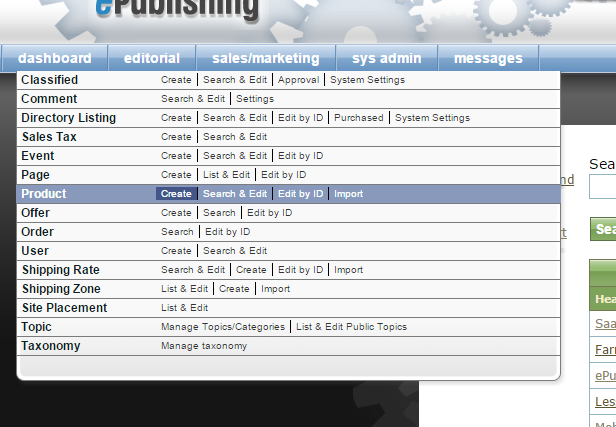 To publish your product, return to General under Edit, and click Publish. 28. 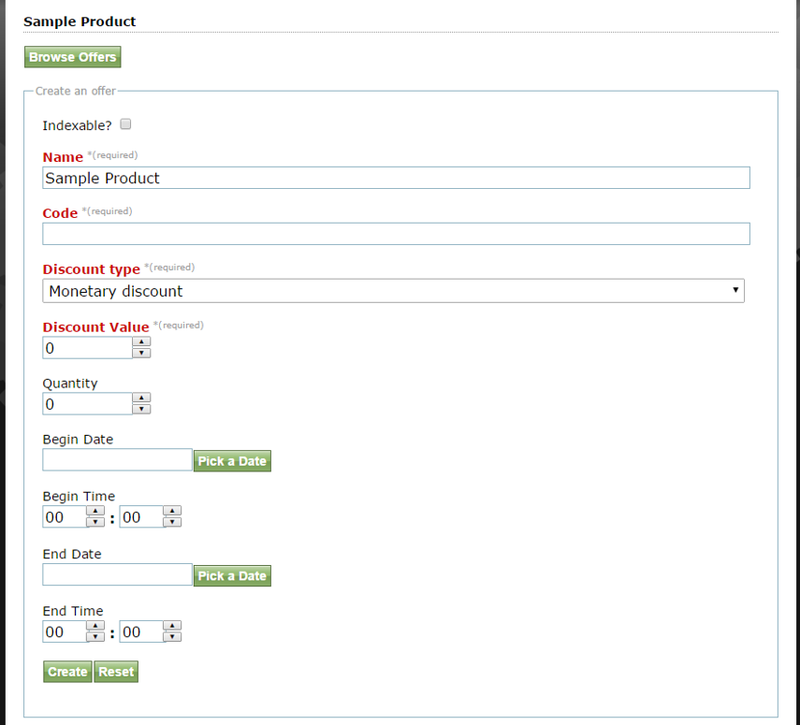 To save your product as a template, click Save as a Template at the bottom of the product's properties. Next: How do I create a subscription product using the new subscription form (with license options)?